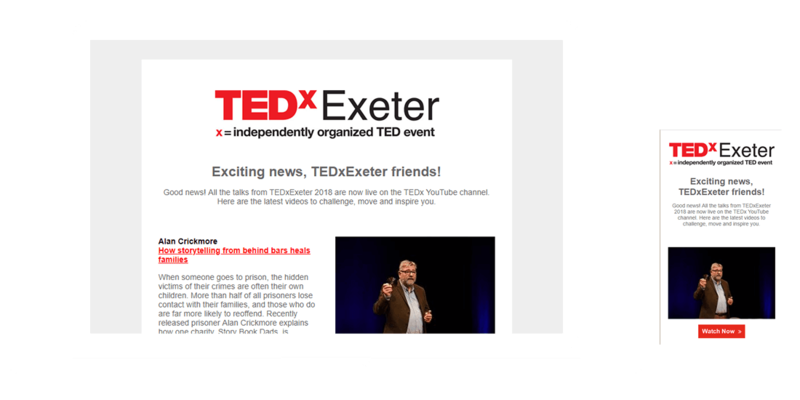 TEDxEXETER is part of the group of independently organised TED-styled events dedicated to Ideas Worth Spreading. TEDxExeter is Exeter’s Ideas Festival with global reach, licensed by TED. 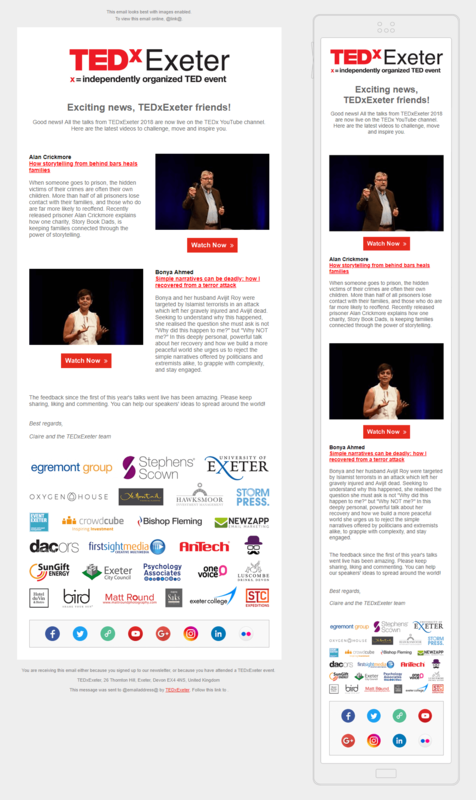 TEDxExeter partner with local organisations, without whom our event would not exist. We needed an email marketing system that could allow us complete control over our subscription lists and to segment our data to fully optimise our campaigns. 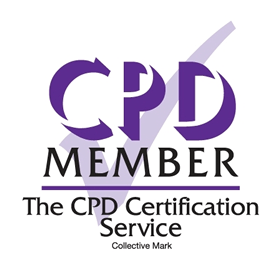 This ensures that we keep our audience base fully up to date with all of our news regarding our events and online talks. 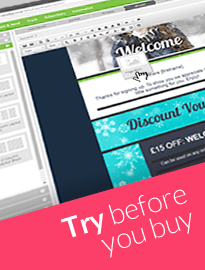 The template design and tracking data has allowed us to drill down and fully analyse our campaigns to maximise opens and engagement rates for our forthcoming mailings. Compared to other systems NewZapp avoids the need to maintain multiple lists, and instead we can manage one database with grouping options as well as data driven and behavioural segmentation. 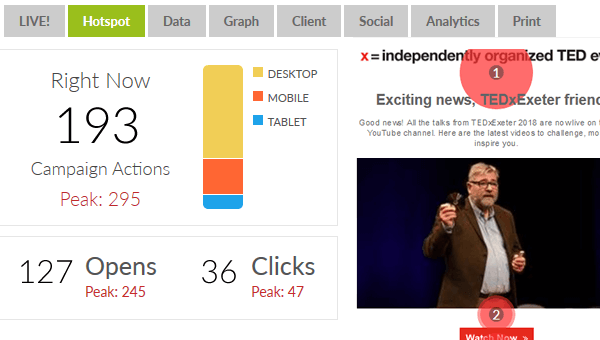 What stands out for us about NewZapp is not only the fantastic intuitive system, but the unrivalled customer support. 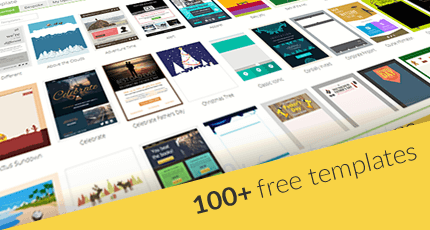 NewZapp offer an email platform that suits our needs perfectly and it is supported by outstanding customer support.